MISSOULA, Mont., June 9, 2016 – For so many people, wilderness areas provide a unique and special place to disconnect from civilization and reconnect with nature. It is easy to assume these lands require little to no management given their protected status but that can’t be farther from the truth. Of the 640 million acres of federal land in the United States, 110 million (17%) are designated as wilderness – challenged by many factors such as air pollution, climate change, invasive species and influence from adjacent land use. 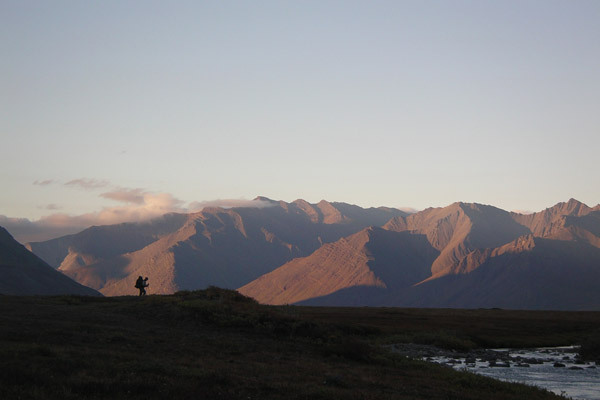 Effective wilderness stewardship relies on understanding how these factors impact wilderness characteristics and values and that is what wilderness science is all about. The Rocky Mountain Research Station is one of seven units within the U.S. Forest Service Research and Development – the most extensive natural resources research organization in the world. RMRS maintains 12 field laboratories throughout a 12-state territory encompassing parts of the Great Basin, Southwest, Rocky Mountains, and the Great Plains. RMRS also administers and conducts research on 14 experimental forests, ranges and watersheds and maintains long-term research databases for these areas. To find out more about the RMRS go to www.fs.fed.us/rmrs. You can also follow us on Twitter atwww.twitter.com/usfs_rmrs.